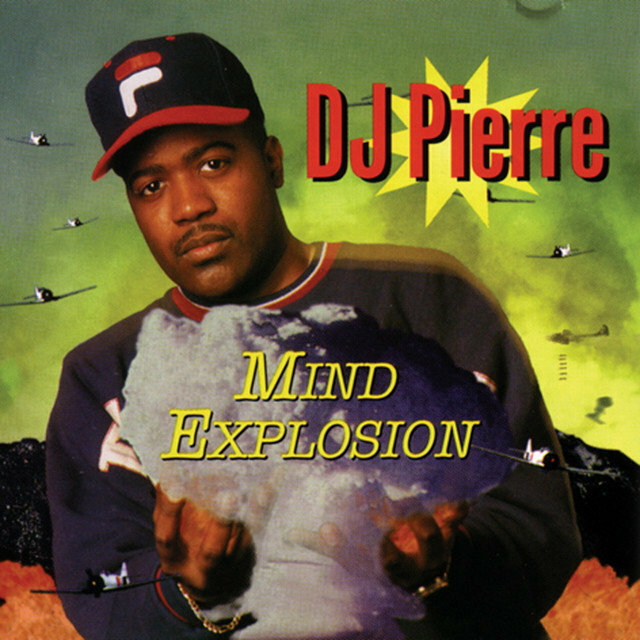 Besides being a crucial DJ and the production wizard partly responsible for the development of Chicago acid-house, DJ Pierre later influenced the sound of New York's more disco-fied house with his tenure as an in-house producer for Strictly Rhythm Records. 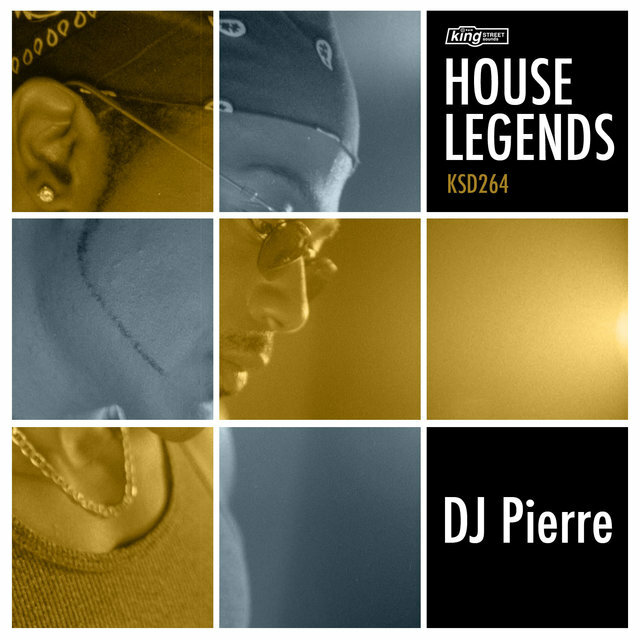 Born in the Chicago suburbs, Nathaniel Pierre Jones was influenced by the Hot Mix Five, the pioneering DJ team which lit up Chicago's radio airwaves during the early '80s with dance megamixes. 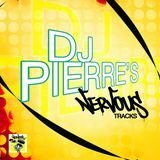 Jones later began DJing himself, though he preferred the sound of Italian disco to the blend of soul and American disco which Chicago DJs like Ron Hardy were playing out. When his friend Spanky brought him to the Music Box to hear Ron Hardy in person though, Pierre was convinced — he began spinning records more akin to the burgeoning house sound as well. 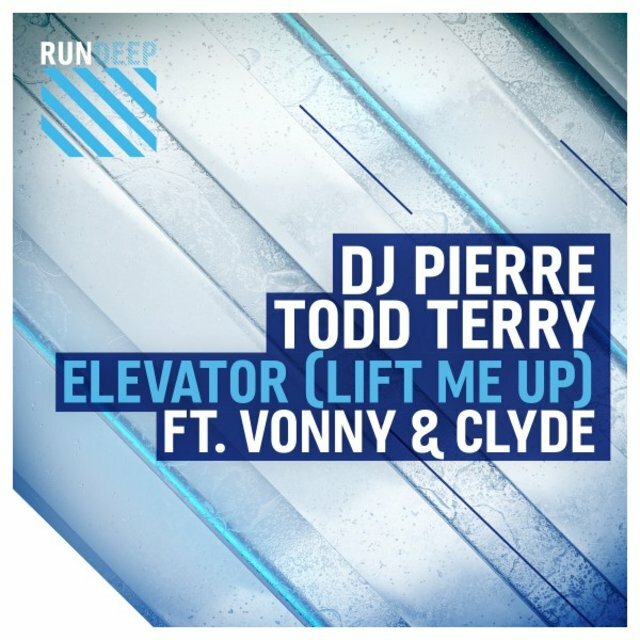 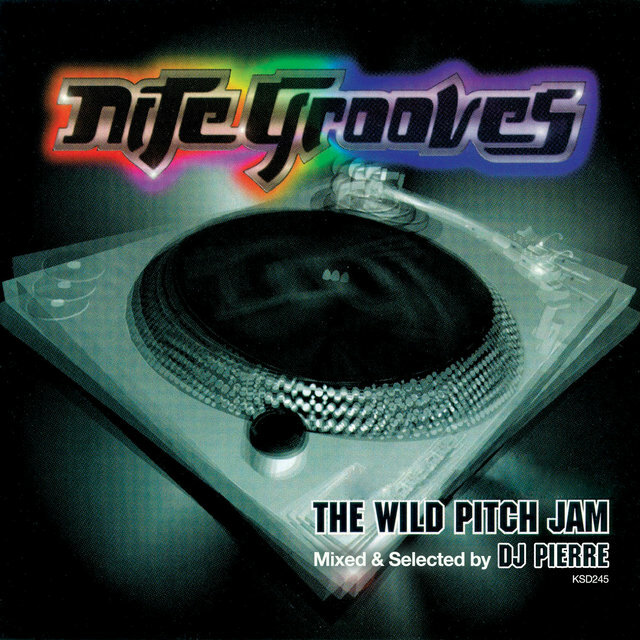 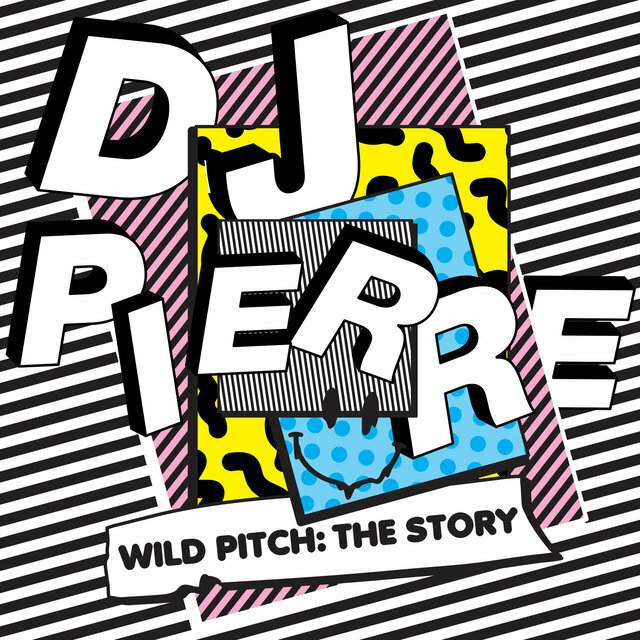 DJ Pierre began recording on the side with Spanky and another friend named Herb J, working on tracks with an old drum machine and synthesizers. 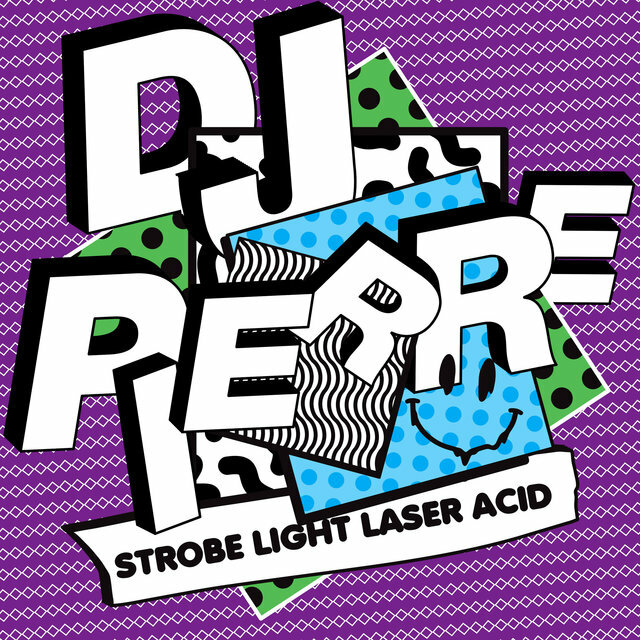 One of the synthesizers in their studio was the Roland TB-303, a bass-line generator introduced only in the past few years but already a relic littering junk stores at inexpensive prices. 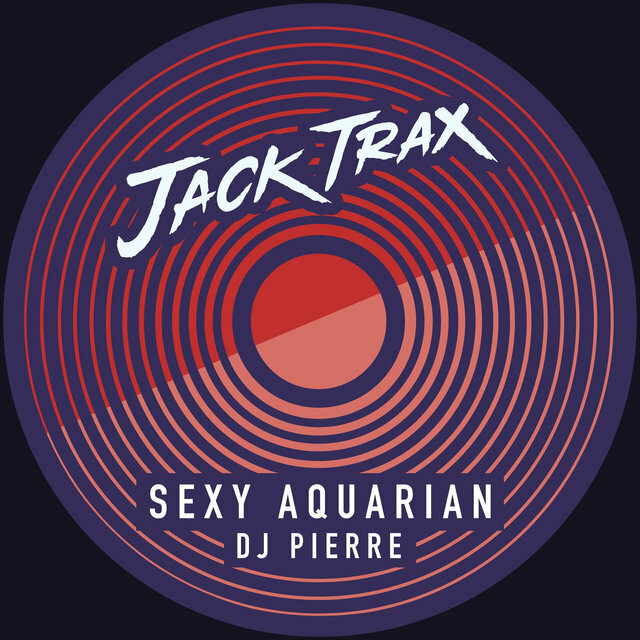 After a period of experimentation, the three hit upon an intriguing sound made when the box was pitched much higher than its normal operating frequencies; the squelchy psychedelic sounds enlivened their recordings and more than convinced Ron Hardy to begin playing one track on his reel-to-reel setup at the Music Box. 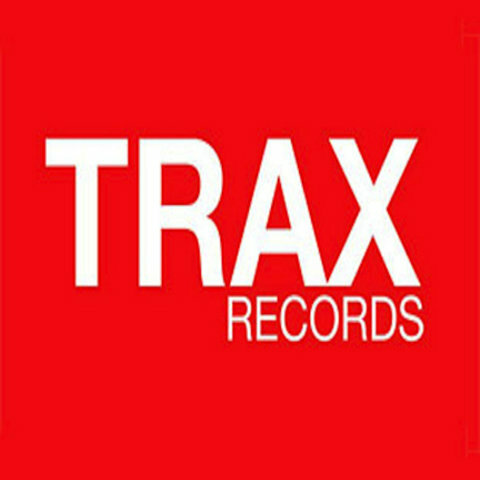 Known at the club as "Ron Hardy's Acid Tracks" and quickly re-recorded for a 1986 release by the three billed as Phuture, "Acid Trax" became one of the biggest house records of the time, the starting point for a whole new style later termed acid house as a tribute. 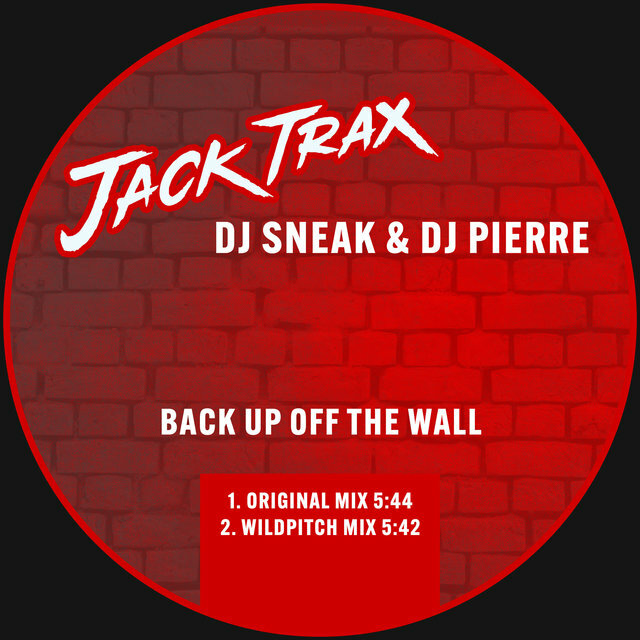 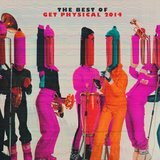 Reportedly, thousands of soundalike records flooded the local market in the next few years, and the originators quickly became forgotten amidst the wash of imitators. 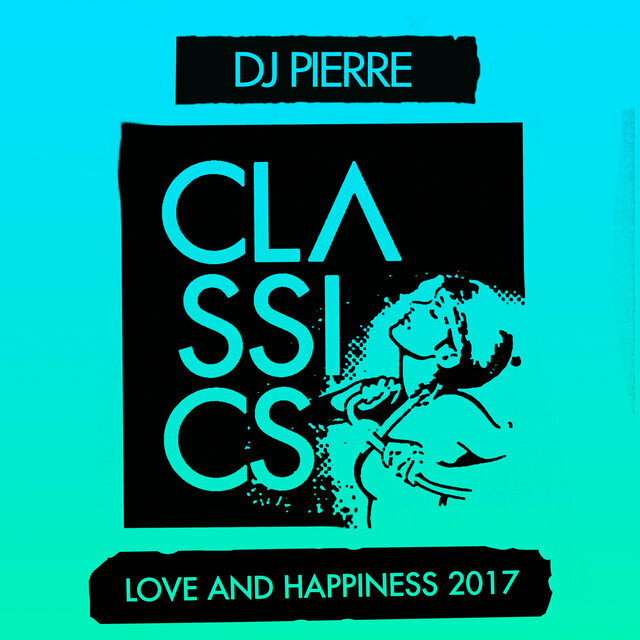 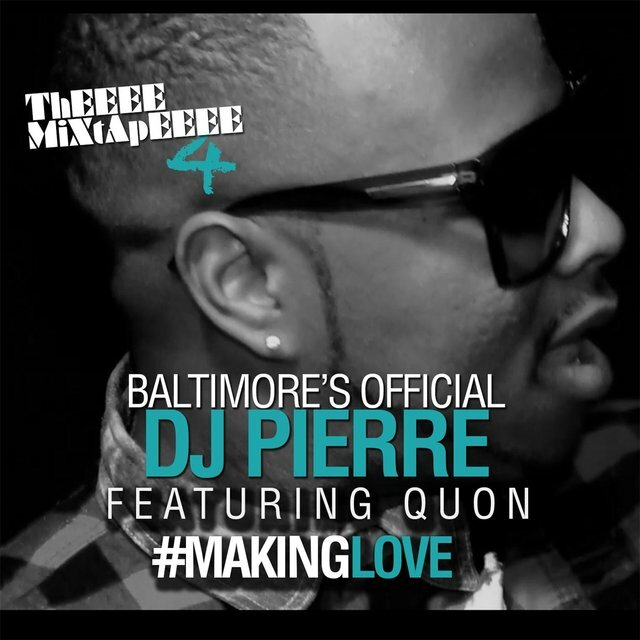 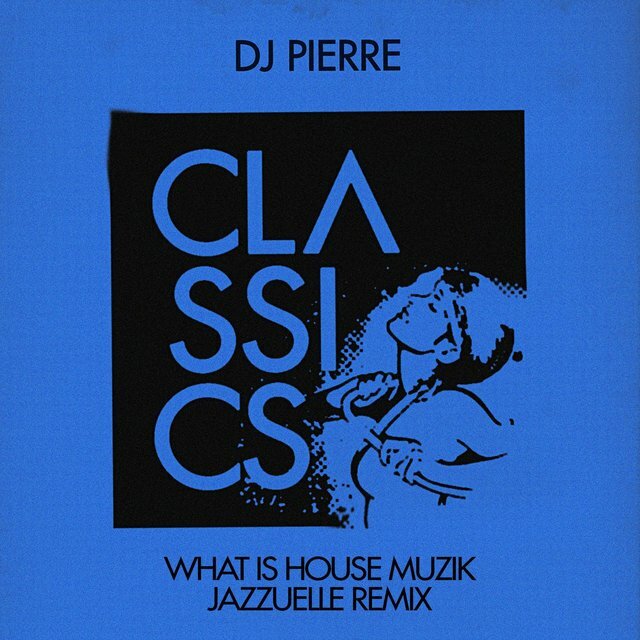 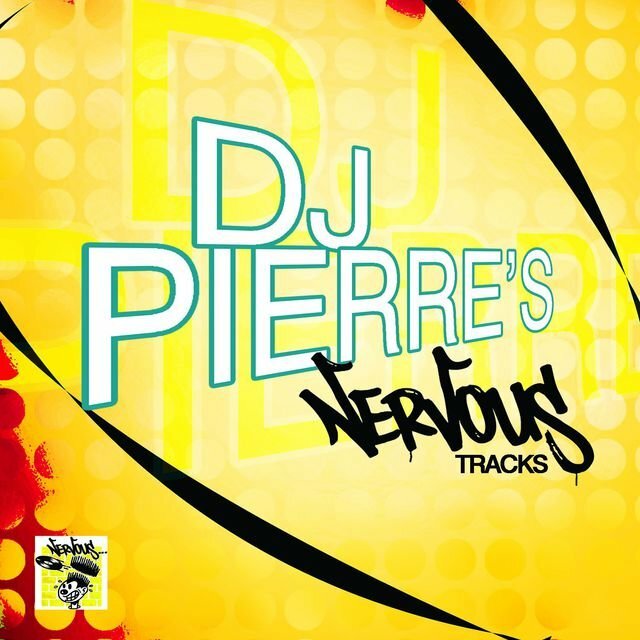 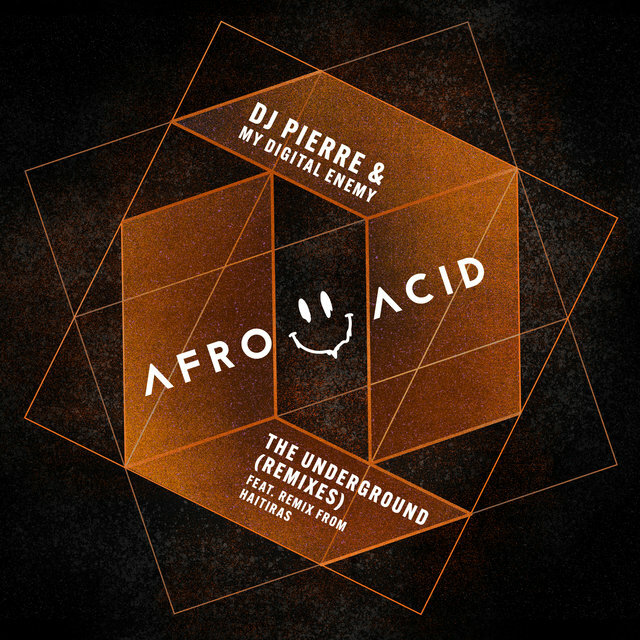 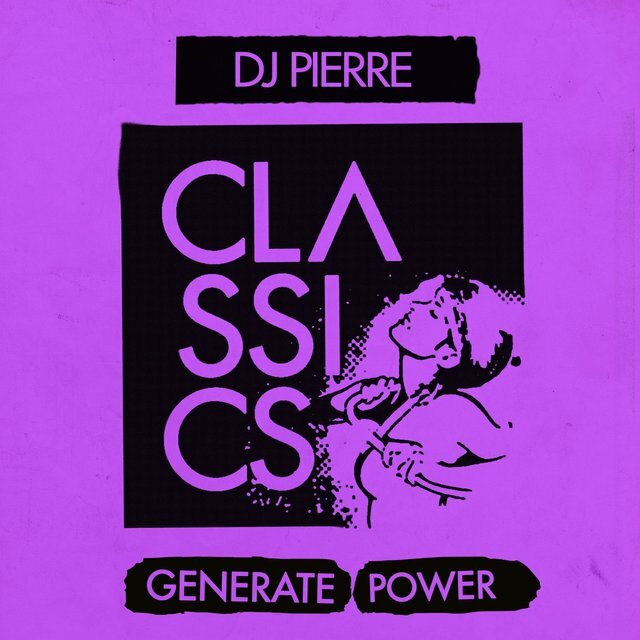 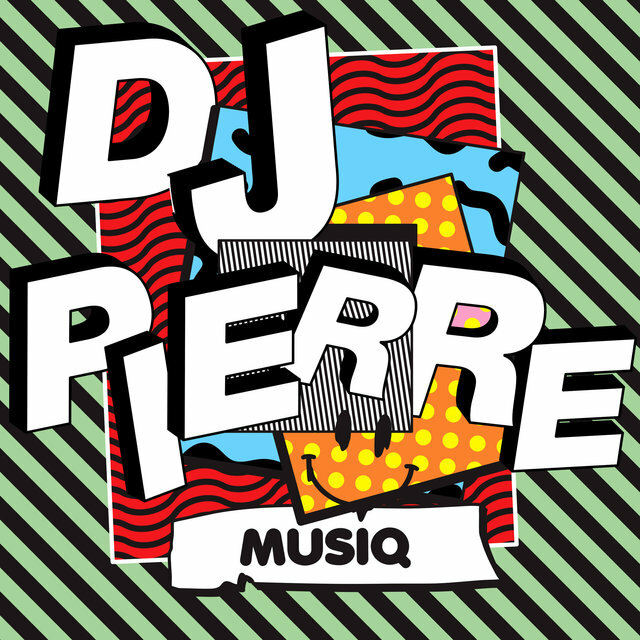 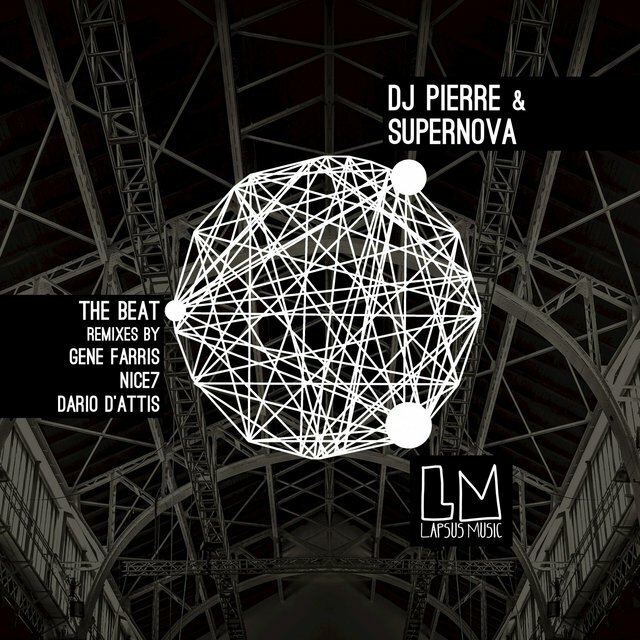 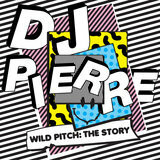 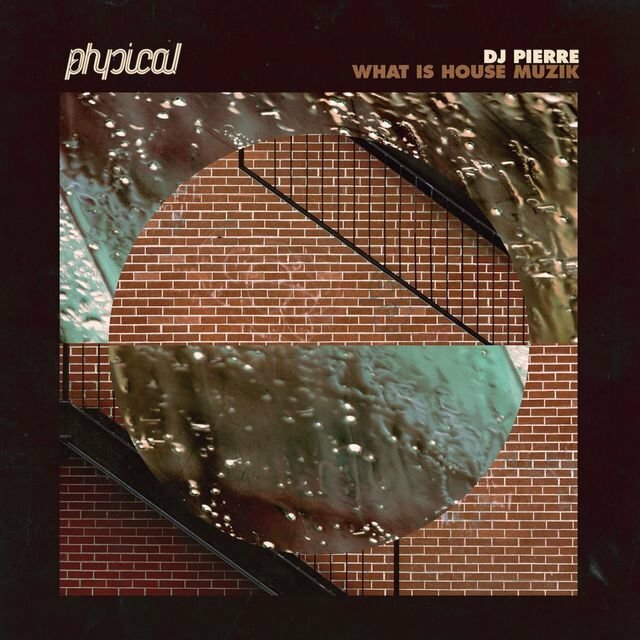 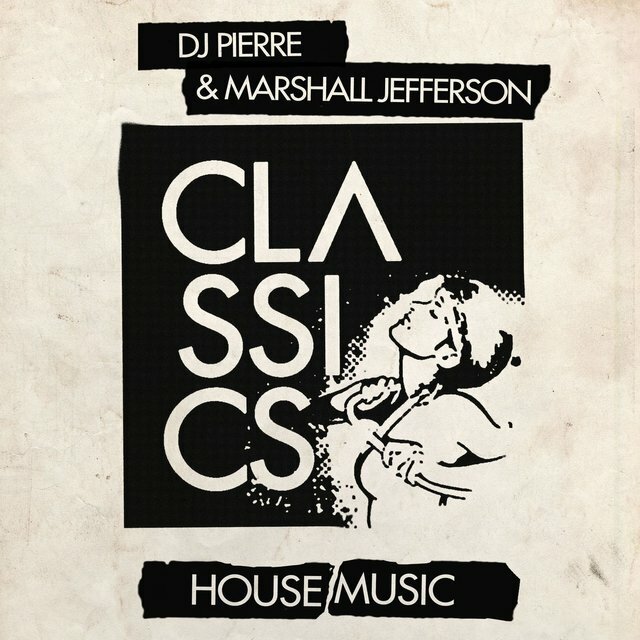 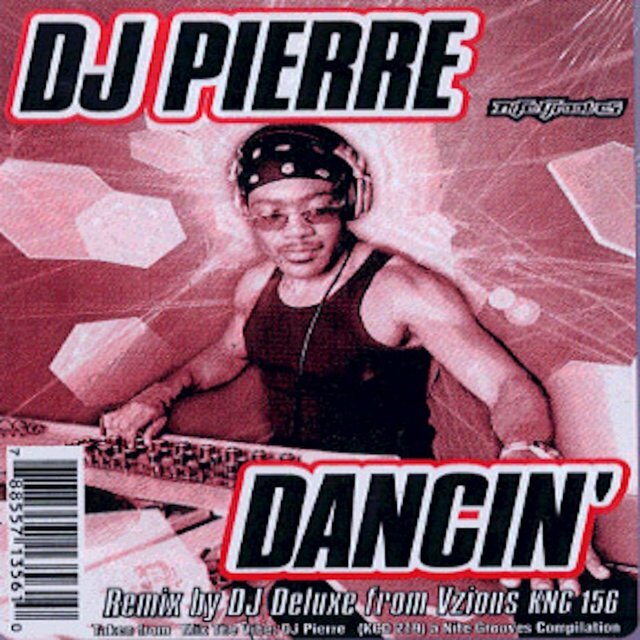 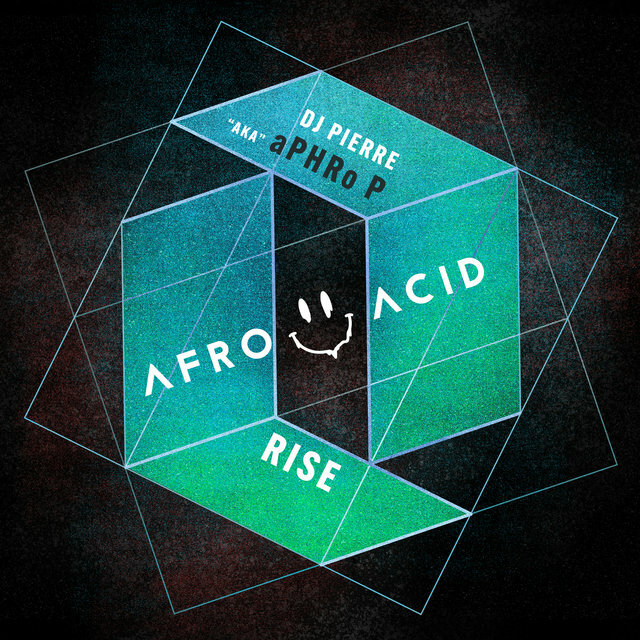 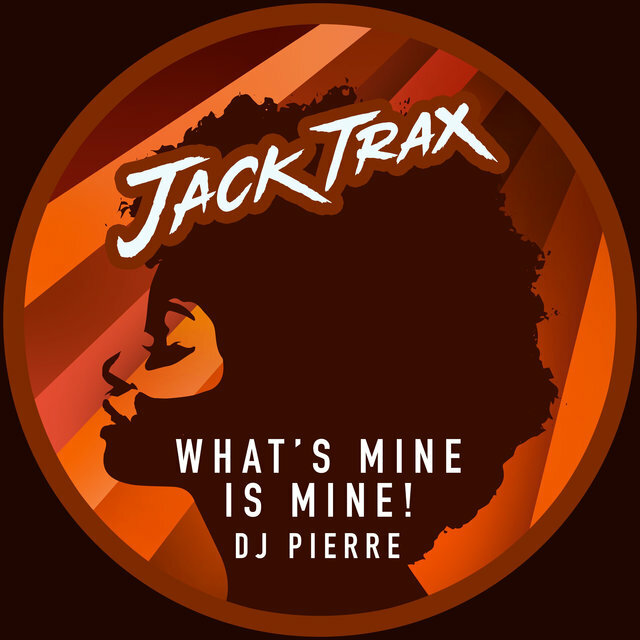 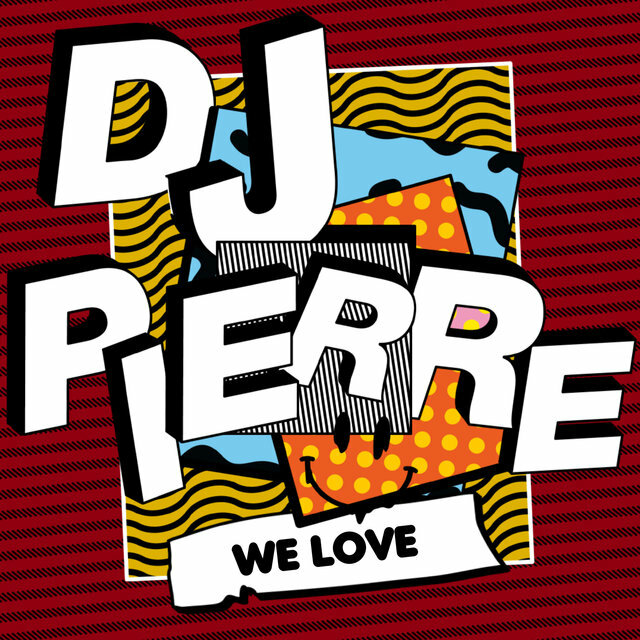 DJ Pierre kept busy, working on the act Pierre's Phantasy Club with Felix Da Housecat and producing another genuine house classic with "String Free" by Phortune, but then left Phuture in 1990 with a relocation to New York.